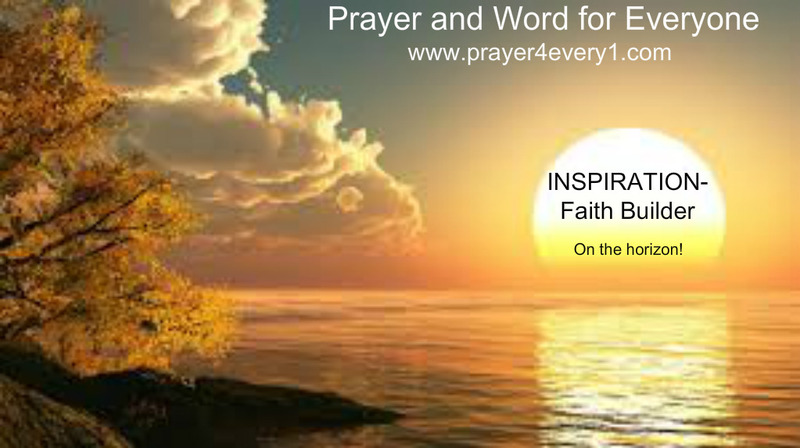 INSPIRATION – Tuesday Faith Builder! So many times in life we want to sprint to the finish line. We want to sprint through all the injustice, trials, and pain…yet we must come to grips with the fact that life is a marathon and everything involved in it a process. Ask God to help you learn to “Journey Well” there is much more peace when we learn to slow down and embrace God’s timing as He perfects us, and all our situations. Our society has caused us to be “Microwave Minded” yet God is a “Crockpot God” He takes His time and gets the most out of every life happening, so we can truly obtain and maintain victory as we simmer in Him.